This seminar will commence at 5.45pm with a panel discussion by Professor Karen Farquharson, Professor Cordelia Fine, Professor Beth Gaze, Dr Dale Smith and Associate Professor Tarun Khaitan. The panel will be chaired by Associate Professor Anna Chapman. 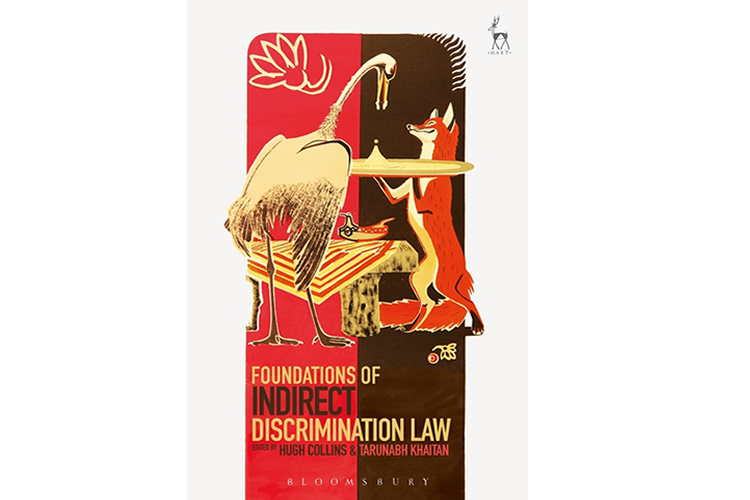 It will be followed at 7pm by a launch by The Honourable Michael Kirby AC CMG of the new book edited by Professor Hugh Collins and Associate Professor Tarun Khaitan, "Foundations of Indirect Discrimination Law". Those unable to attend the panel discussion are also welcome to join the book launch. Indirect discrimination (or disparate impact) concerns the application of the same rule to everyone, even though that rule significantly disadvantages one particular group in society. Ever since its recognition by the Supreme Court of the United States in 1971, liberal democracies around the world have grappled with the puzzle that it can sometimes be unfair and wrong to treat everyone equally. The law's regulation of private acts that unintentionally (but disproportionately) harm vulnerable groups has remained extremely controversial, especially in the United States and the United Kingdom. In original essays in this volume, leading scholars of discrimination law from North America and Europe explore the various facets of the law on indirect discrimination, interrogating its foundations, history, legitimacy, purpose, structure, and relationship with other legal concepts. The collection provides the first international work devoted to this vital area of the law that seeks both to prevent unfair treatment and to transform societies. To order the book "Foundations of Indirect Discrimination Law", visit https://www.bloomsbury.com/au/foundations-of-indirect-discrimination-law-9781509912544/ Enter coupon code FOUNDATIONS18 at the checkout to receive 20% discount on this book. AU/NZ customers only. Valid until 30/11/18. See website for terms and conditions. This Book Launch is co-hosted by the Asian Law Centre, the Centre for Comparative Constitutional Studies and the Centre for Employment and Labour Relations Law at Melbourne Law School. 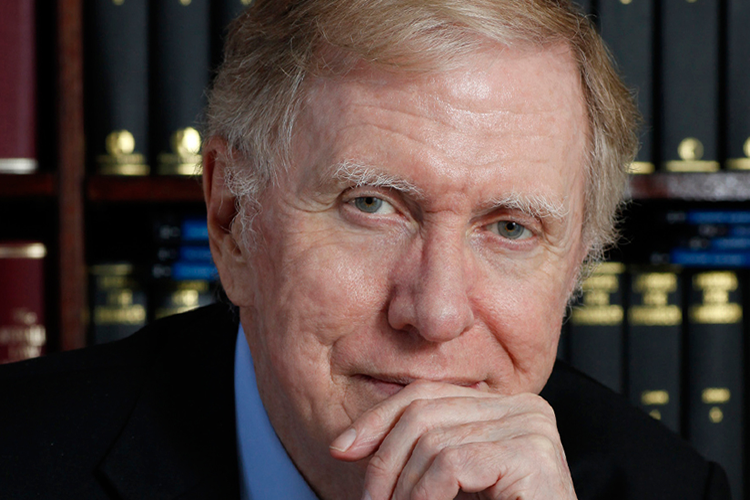 Michael Kirby is an international jurist, educator and former judge. He served as a Deputy President of the Australian Conciliation and Arbitration Commission (1975 83); Chairman of the Australian Law Reform Commission (1975 84); Judge of the Federal Court of Australia (1983 4); President of the New South Wales Court of Appeal (1984 96); President of the Court of Appeal of Solomon Islands (1995 96) and Justice of the High Court of Australia (1996 2009). In addition to his judicial duties, Michael Kirby has served on three university governing bodies being elected Chancellor of Macquarie University in Sydney (1984 93). He also served on many national and international bodies. Amongst the latter have been service as a member of the World Health Organisation’s Global Commission on AIDS (1988 92); as President of the International Commission of Jurists, Geneva (1995 8); as UN Special Representative for Human Rights in Cambodia (1993 6); as a member of the UNESCO International Bioethics Committee (1995 2005); as a member of the High Commissioner for Human Rights’ Judicial Reference Group (2007 9) and as a member of the UNAIDS Reference Group on HIV and Human Rights(2004 ). Following his judicial retirement, Michael Kirby was elected President of the Institute of Arbitrators & Mediators Australia from 2009 2010. He served as a Board Member of the Australian Centre for International Commercial Arbitration (2009 14). He has been appointed Honorary Visiting Professor by twelve universities. And he participates regularly in many local and international conferences and meetings. He has been awarded a number of honorary doctorates at home and abroad. He also serves as Editor in Chief of The Laws of Australia (2009 ). He served 2011 12 as a member of the Eminent Persons Group on the future of the Commonwealth of Nations. He was a Commissioner of the UNDP Global Commission of HIV and the Law 2011 2012. He was appointed to the Advisory Council of Transparency International, based in Berlin in 2012. In 2013 2014, he was appointed Chair of the UN Commission of Inquiry on Human Rights Violations in North Korea. He a Commissioner of the UNAIDS Lancet Commission on AIDS to the Right to Health (2013 2014); the Global Fund’s Equitable Access Panel (2015 16); the UN Secretary General’s High Level Panel on Access to Essential Medicines (2015 16); and UNAIDS / OHCHR’s panel on overreach of criminal law (2017); and Co Chair of the International Bar Association’s Human Rights Institute (2018 ). He was awarded the Gruber Justice Prize in 2010 and has been Patron of the Kirby Institute on Blood Borne Diseases in UNSW Sydney, Australia since 2011. In May 2017, he was invested by Japan with the insignia of the Order of the Rising Sun, Gold and Silver Star in Tokyo, with an audience with the Emperor of Japan. Tarunabh Khaitan is a Future Fellow at Melbourne Law School. He is also an Associate Professor and the Hackney Fellow in Law at Wadham College, currently on special leave for four years starting 1 September 2017. He is also the General Editor of the Indian Law Review, an Affiliate of the Bonavero Institute of Human Rights and an Associate of the Oxford Human Rights Hub. As a Future Fellow he is working on a project on the resilience of democratic constitutions, with a focus on South Asia. 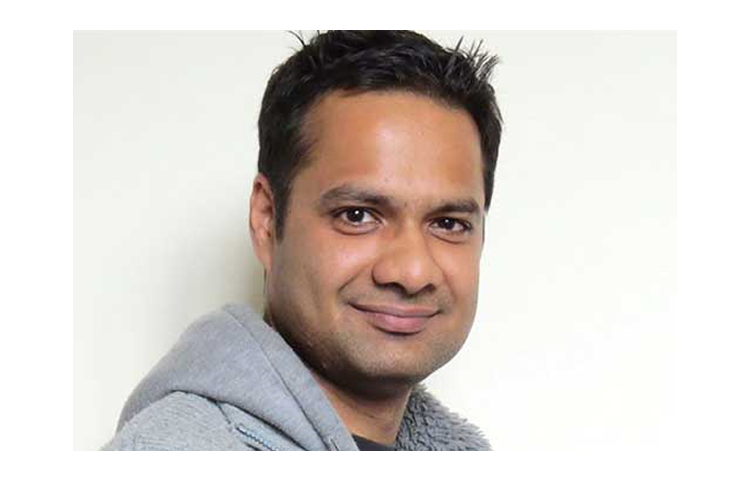 This adds to his existing work on equality: he helped draft the AntiDiscrimination and Equality Bill currently pending before the Indian Parliament; and he was recently awarded the 2018 Letten Prize, a 2 Million Norwegian Kroner award given biennially to a young researcher under the age of 45 conducting excellent research of great social relevance.